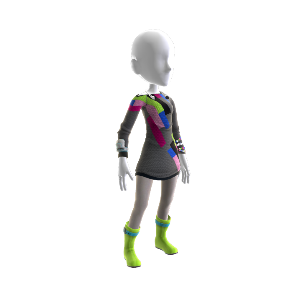 Download this Avatar Item! All about eclectic, DIY fashion? Dare's bright, modern style might be just what you've been after.